State of The Art Lounge Studio. Tripod? check! Camera? check, check, check! 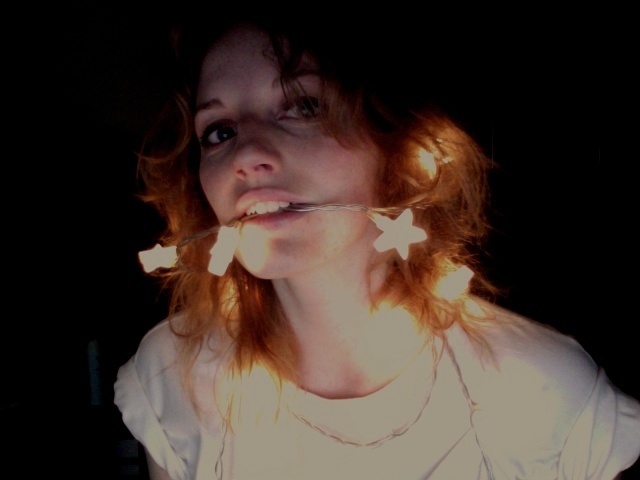 Desk lamp? Check! Dead Flower? Check! My home made studio to photograph a Sunflower I acquired in Lincolnshire, which didn’t involve any trespassing or tearing down any crops to get it at all… definitely not. So it was time to put the poor old sunflower to good use after being hacked down, stolen and dried to a crisp. I got out my: DSLR, Yashica Medium Format & my new fisheye lomo camera. Results to follow soon …..I can tell you’re on tenterhooks. My Brand Spanking New Website is Here! After long last, it’s here, I have launched my website! 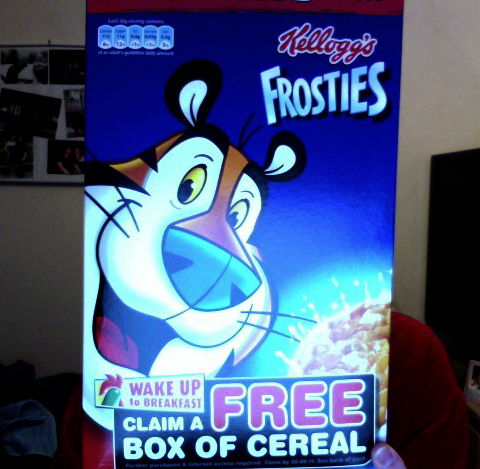 Hooooray! After many late nights spent resizing, saving and arranging, it’s done! 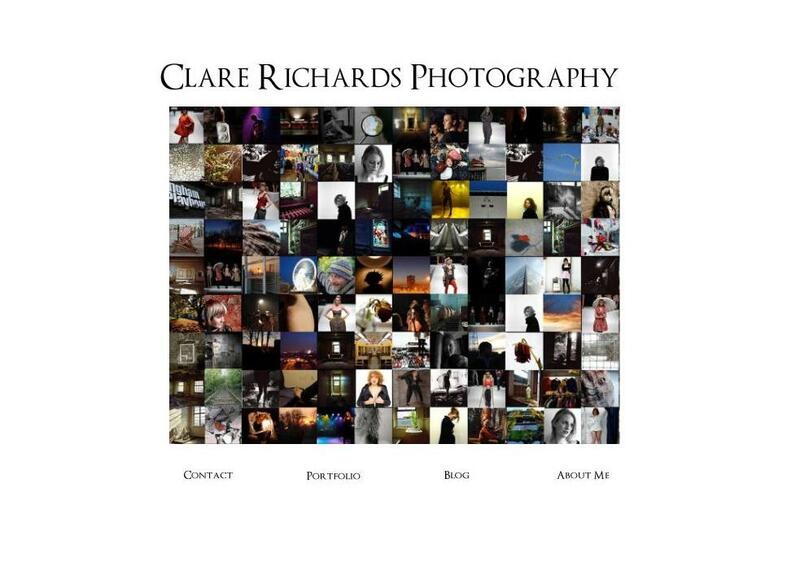 Please take a look……www.clarerichardsphotography.co.uk. Let me know your thoughts and opinions, whether you love it or hate it, let me know!